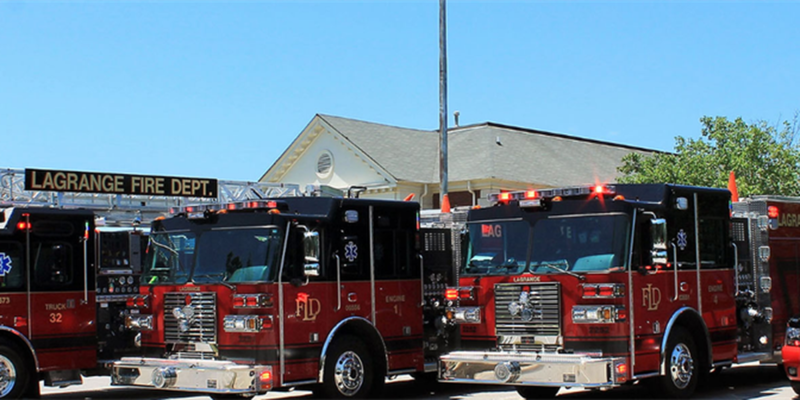 LAGRANGE, GA (WTVM) - Saturday, October 21st the LaGrange Fire Department will host its Citizen Day. The event will take place Saturday, October 21 at the LaGrange Mall on Lafayette Parkway from Noon to 4 p.m.
LFD will offer fire truck rides, a kids' obstacle course, and a fire safety house to help teach fire safety tips. There will also be blood pressure checks available and several raffles. Raven is the assignment editor for WTVM/WXTX. She is in charge of contacts, planning, and assigning stories for newscasts.